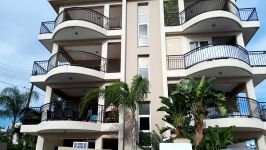 This is a two bedroom apartment available for rent. 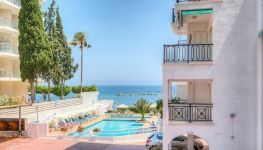 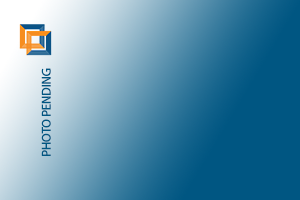 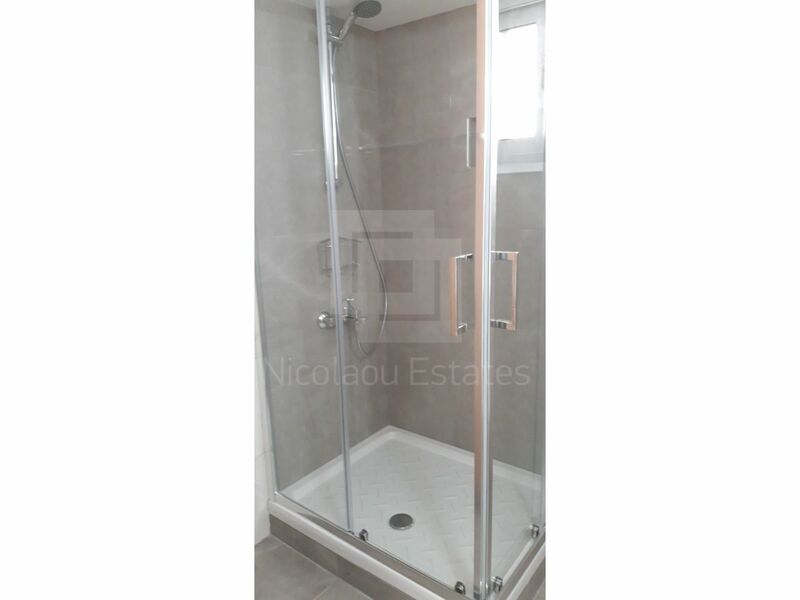 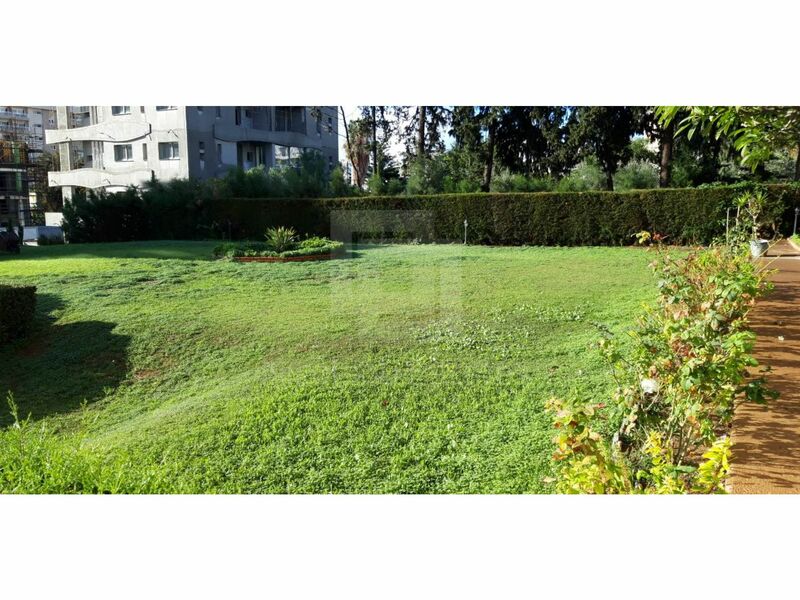 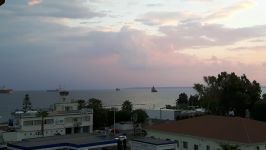 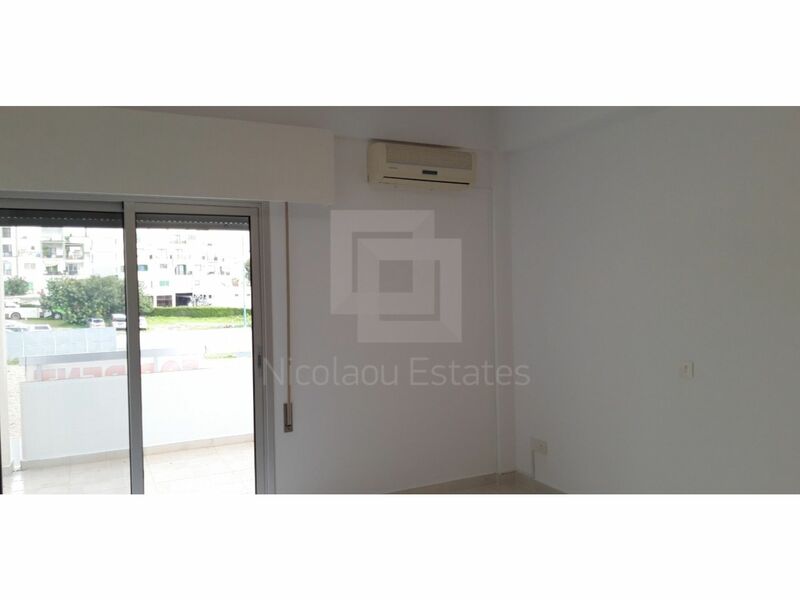 The property is located in Agios Tychonas area of Limassol. 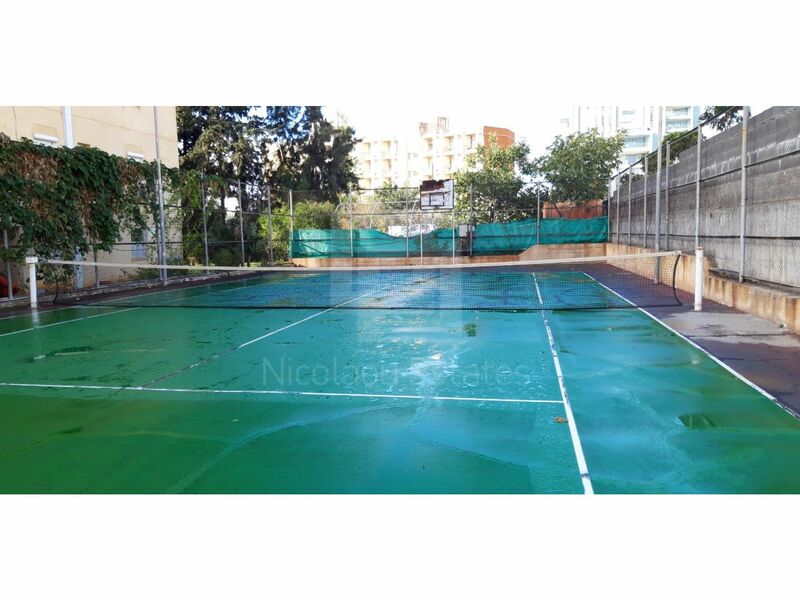 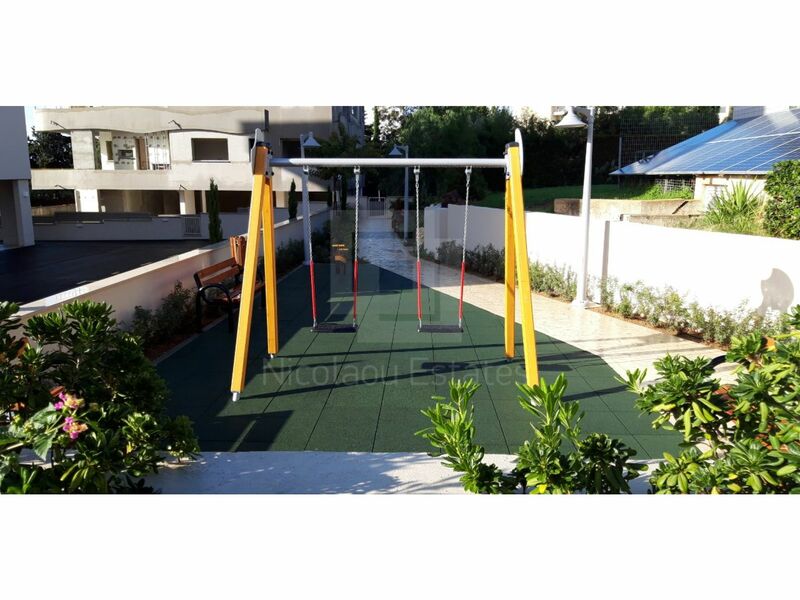 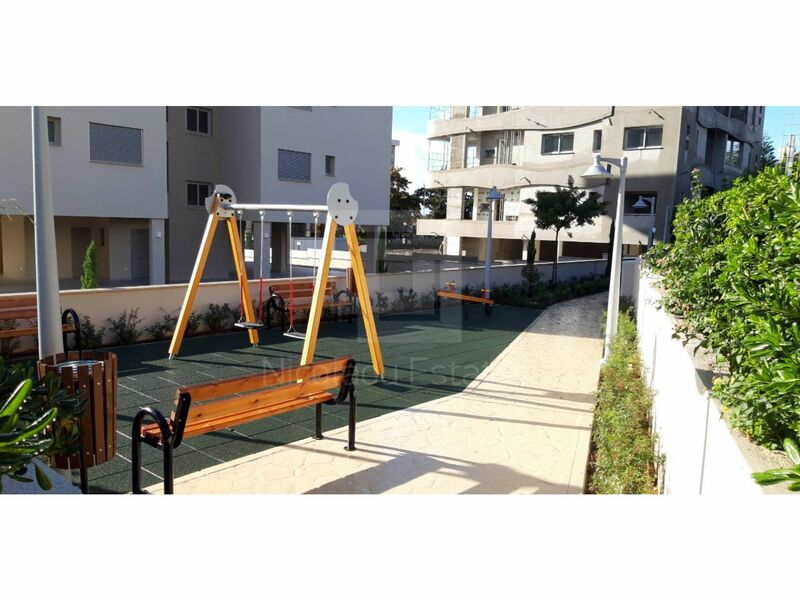 It's gated in a luxury complex with tennis court, swimming pool and kids playground. 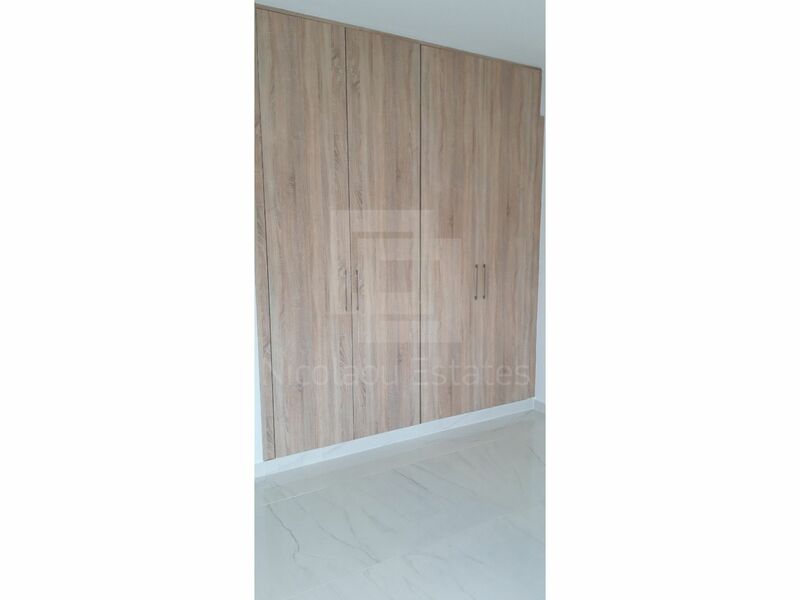 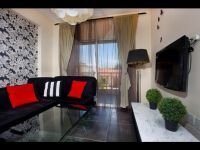 The apartment has been recently been fully renovated. 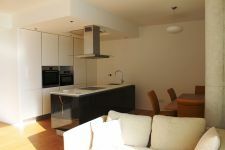 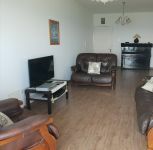 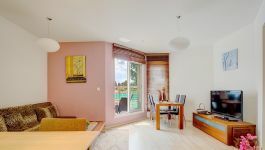 It consists of a living room and dining area, a modern kitchen with white marble worktops, two bedrooms and a bathroom. 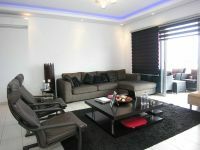 It comes furnished and it has also A/C units in all rooms. 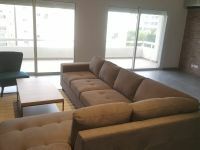 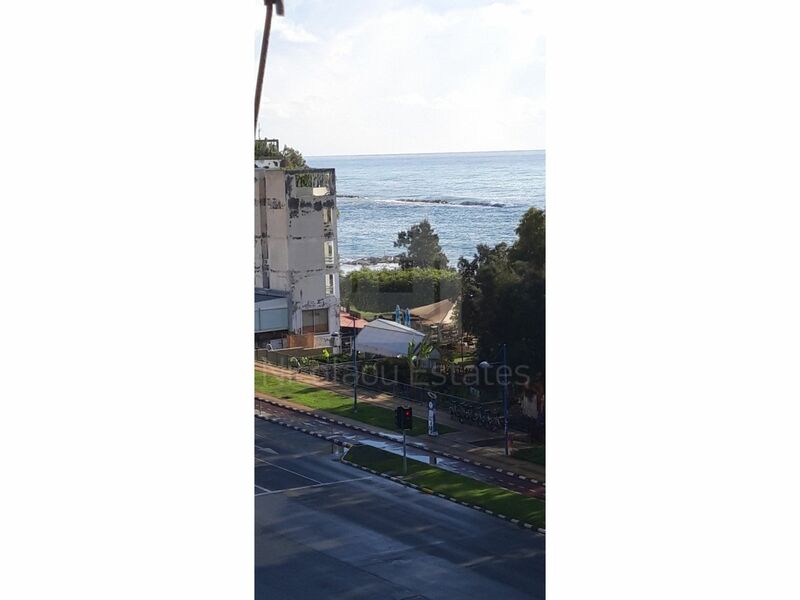 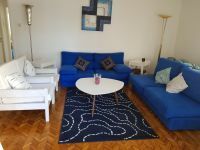 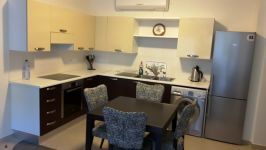 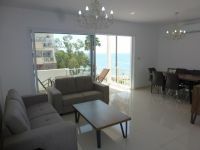 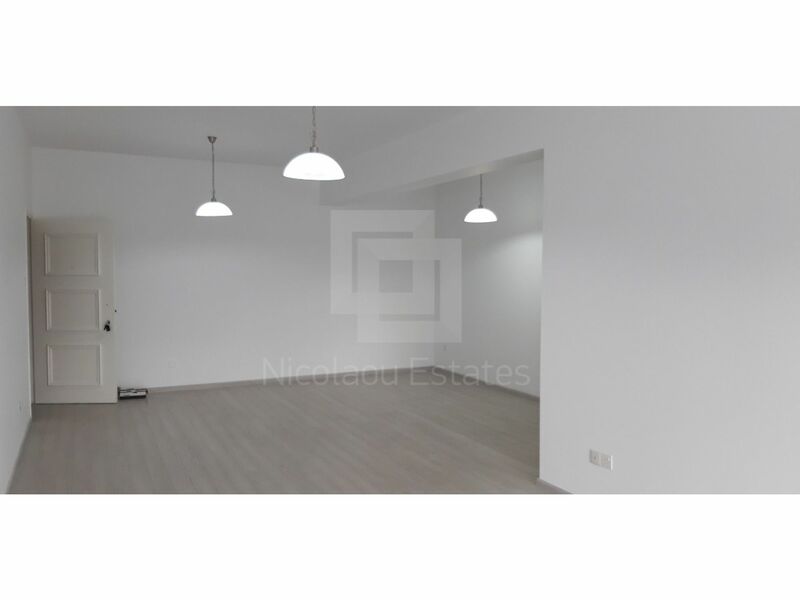 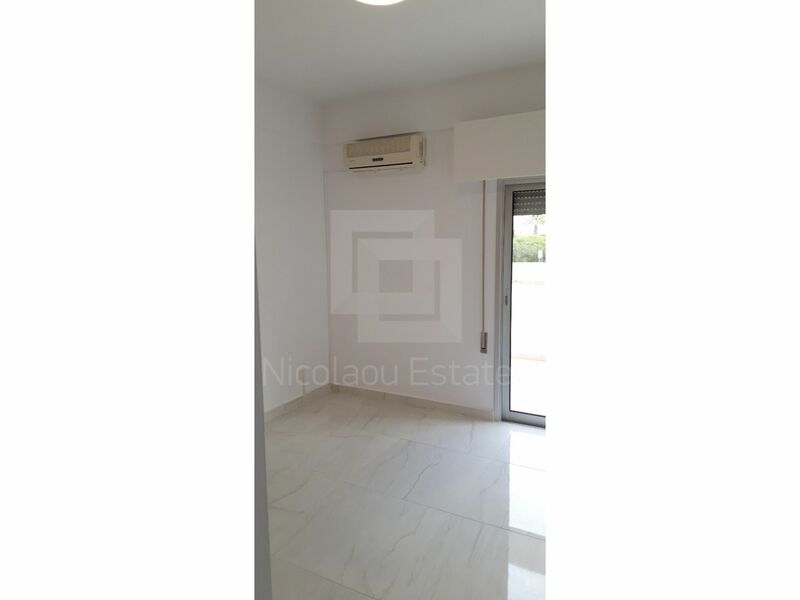 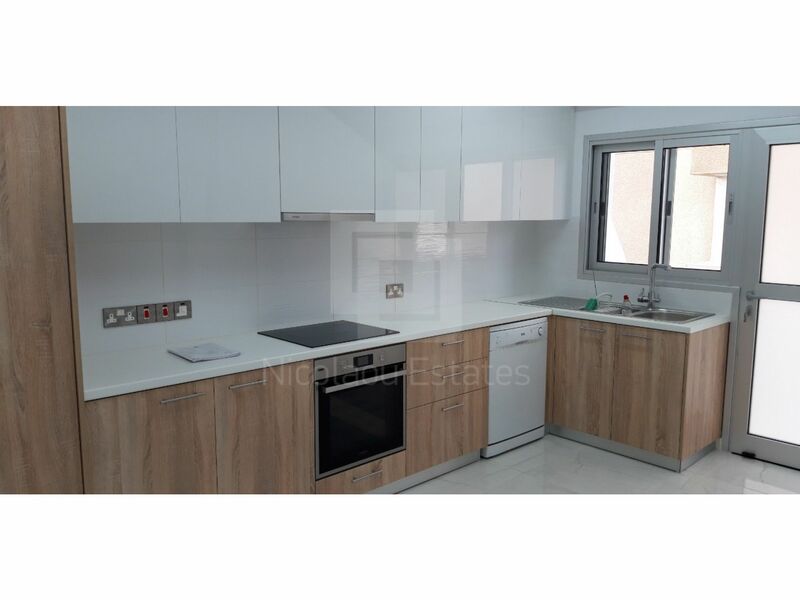 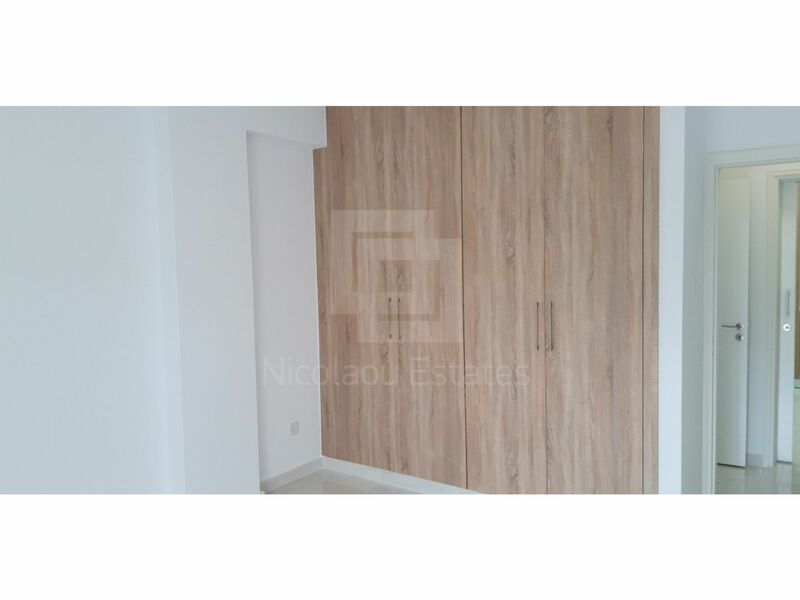 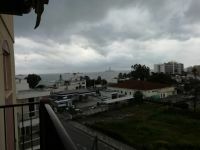 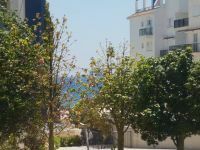 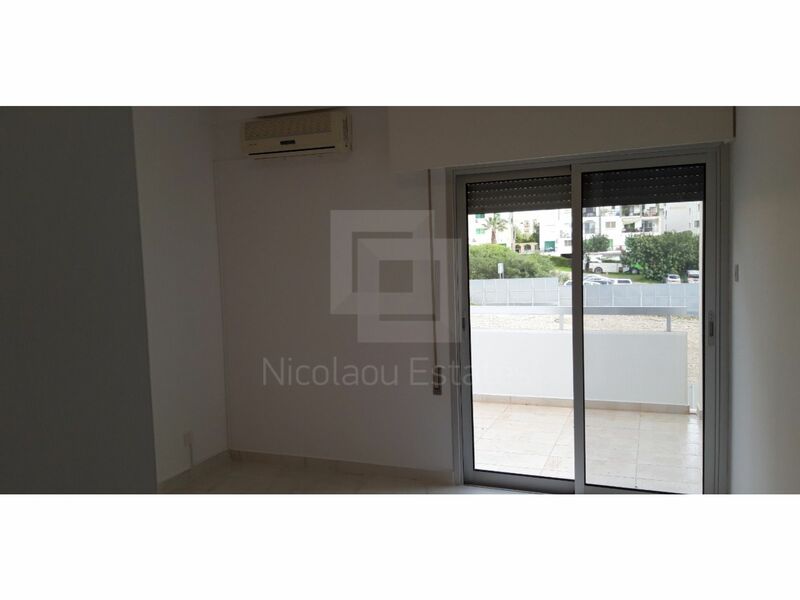 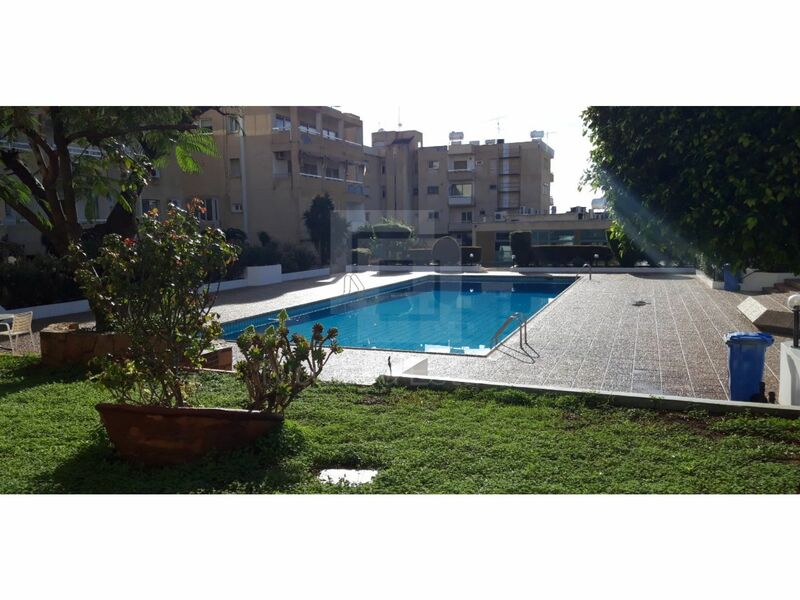 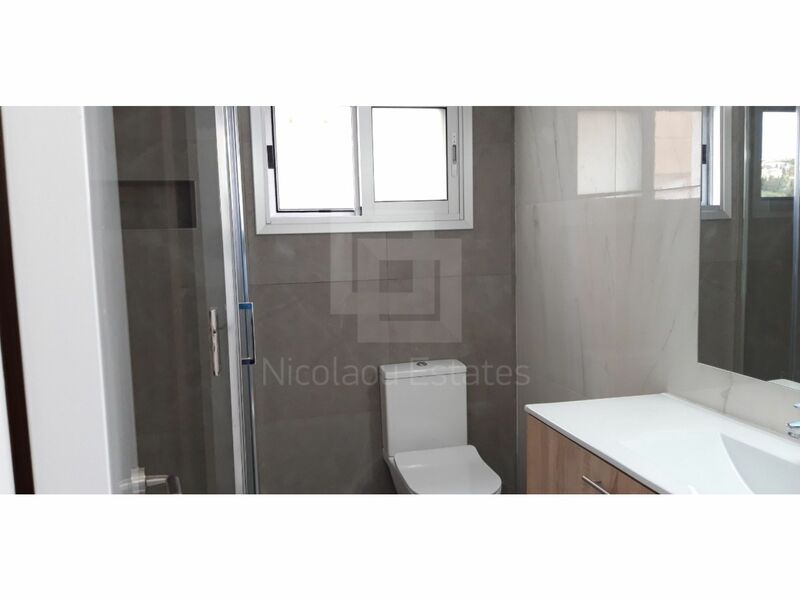 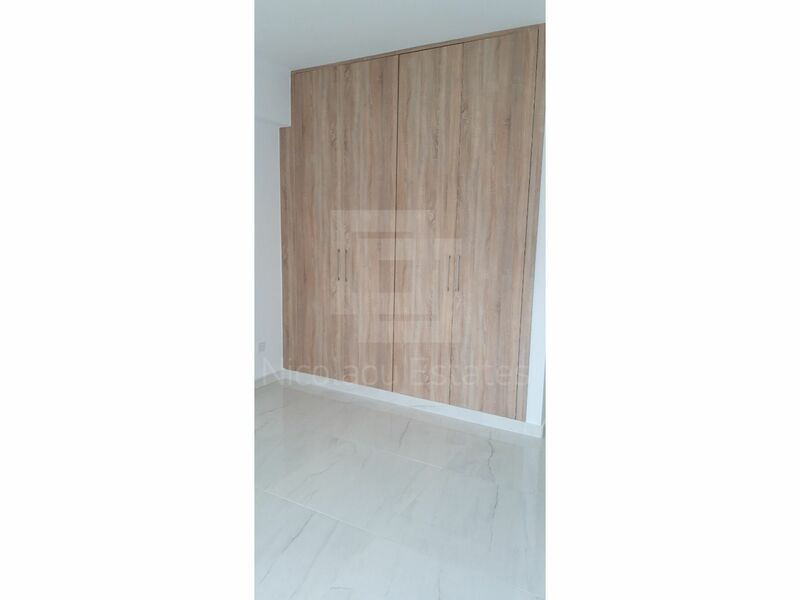 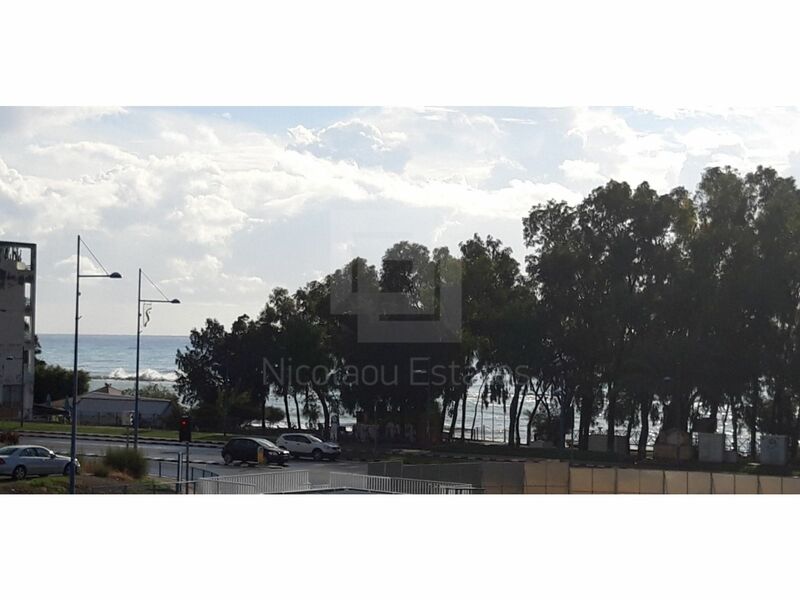 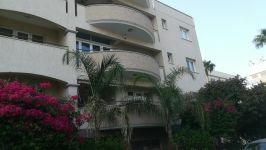 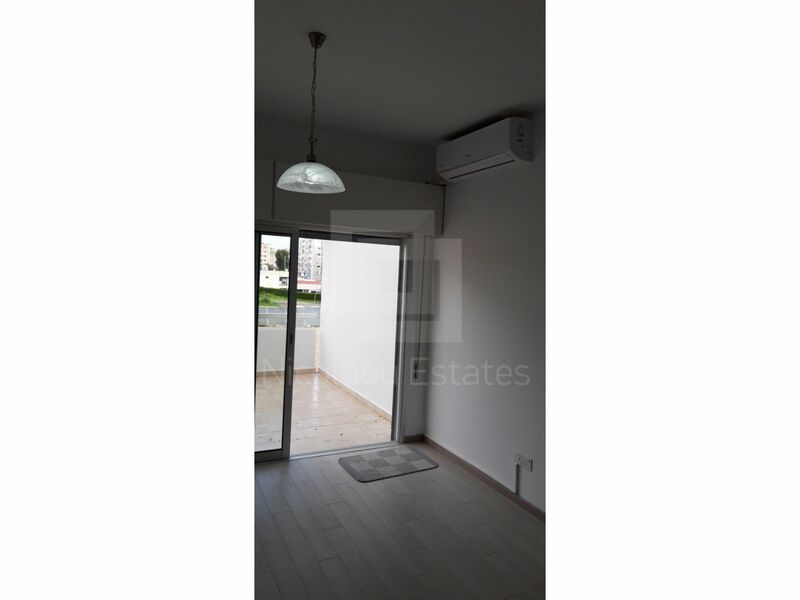 This 2-bedroom apartment in Agios Tychonas, Limassol is being offered for rent (long term) at EUR 1.700.